Tamiya announced that the new option parts for TRF419XR are coming soon. The first one is the 2mm aluminum chassis. Stiffer compared to the standard carbon fiber chassis, however, it features cut-outs to provide flex characteristics suited for high-grip track conditions. The second one is the carbon fiber upper deck. 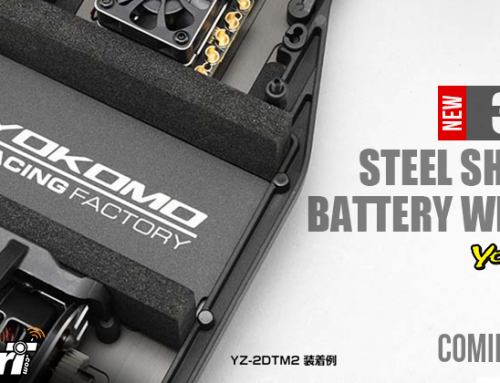 CNC-machined from 1.75mm high-quality carbon fiber, it comes with cut-outs and allows better flex control when running different chassis. Also, the blank pistons for super short big bore shocks. Made from 2.1mm POM material, these low-friction pistons offer six pre-drilled holes. The next up is a blue aluminum servo-saver washer. Machined from high-quality aluminum, it comes blue anodized and it is designed to provide more durability and more rigidity in order to increase steering precision. Finally, is a set of four aluminum servo screws. Machined from high-quality aluminum, they come blue anodized. These 3x8mm servo screws fit snuggly into the servos which allows a better fastening thus greater steering precision and more strength even in hard crashes. 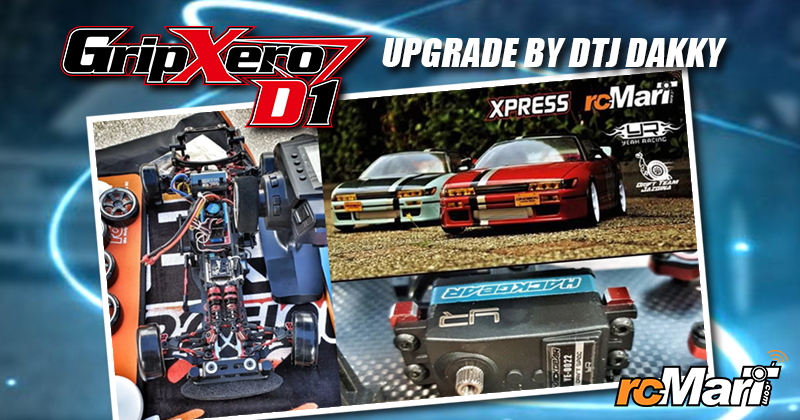 The thoroughbred 2 belt-driven 4WD TRF419 chassis series makes another evolutionary leap with the TRF419XR, featuring refinements inspired by experience from the record-setting TRF (Tamiya Racing Factory) team, designed to enhance cornering speed and steering response. Refined carbon fiber lower (2.25mm thick) and upper (2mm thick) decks optimize the roll point, while a new center pitch stiffener allows adjustment of pitch rigidity.